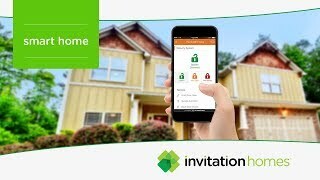 Resident Rewards is a “one-stop shop” that provides Invitation Homes residents special offers from thousands of major retail stores and brand names, from Walmart, Macy’s, Target, The Home Depot, Gap, Dell, HP, T-Mobile, Nike, and many more. The discounts are accessible from any web browser 24 hours a day. 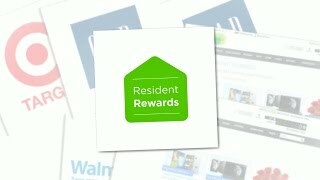 IH Resident Rewards is a “one-stop shop” that provides Invitation Homes residents special offers from thousands of major retail stores and brand names, from Walmart, Macy’s, Target, The Home Depot, Gap, Dell, HP, T-Mobile, Nike, and many more. The discounts are accessible from any web browser 24 hours a day. *The information on this web page is intended solely to provide some helpful tips to our residents. Nothing contained herein is intended to modify any of the obligations set forth in your lease and in the event of a conflict, the terms of your lease controls. If you should have any questions, please contact us.